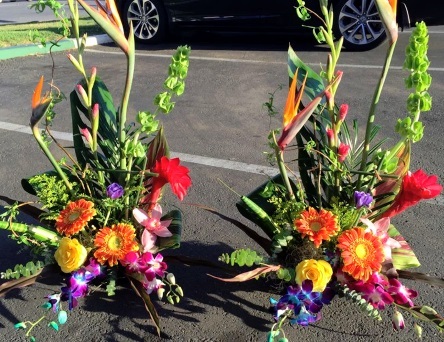 Voted "Best San Diego Florist" by Citysearch! Send flowers with feeling from Precious Petals! 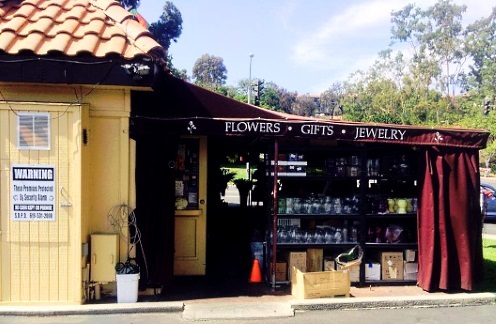 We’re a local San Diego, California florist with a beautiful variety of fresh flowers, plants and gift ideas or all ages and occasions. Precious Petals hand-delivers all flowers... you'll never receive flowers in a box! Known for flowers that last longer than usual, because we buy only premium flowers from the best growers in the world. It is our pleasure to assist you with any local, as well as worldwide deliveries and remember that corporate accounts are always welcome. For your convenience, we offer daily delivery to all local funeral homes and hospitals in our delivery areas. For floral holidays, orders must be placed 24 hours in advance. We hope you enjoy your online shopping experience with secure 24-hour ordering right at your fingertips. If preferred, you may call us to place orders direct at (619) 584-8757 to design something special and unique just for you! 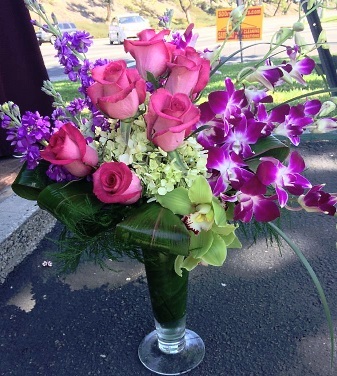 Let Precious Petals handle all the flower arrangements, bouquets and on-site decorating. We specialize in creating wedding flowers and flowers for special events with each client's own preferences and budget in mind. Call us in advance at (619) 584-8757 and schedule a consultation, so we can help you start planning your next unforgettable event! We offer these great gift ideas and more to our customers: Planters, Dish Gardens, Green Plants, Blooming Plants, Fruit Baskets, Gourmet Baskets, Baby Gifts, Candy & Chocolates, Greeting Cards, Home Décor, Scented Candles, Stuffed Animals and Balloons for all occasions. 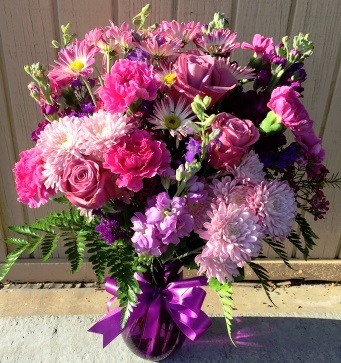 You can always depend on a member of our courteous and knowledgeable staff to help you with ordering flowers for the funeral of a friend or loved one. 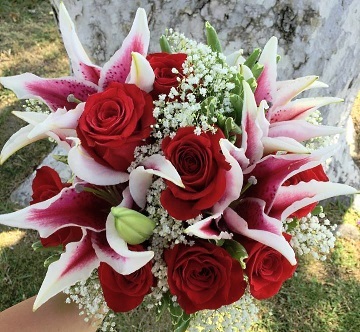 We will deliver your preference in flowers or live plants that express your sympathy to the grieving family and celebrate the life of the deceased. 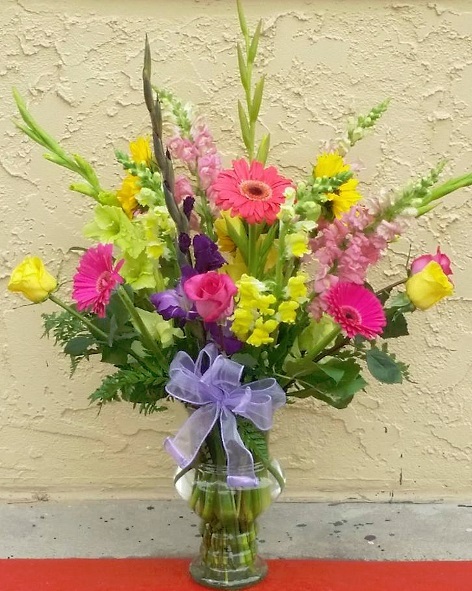 Thank you for visiting our website with flowers delivered fresh from your local San Diego, CA flower shop, Precious Petals!